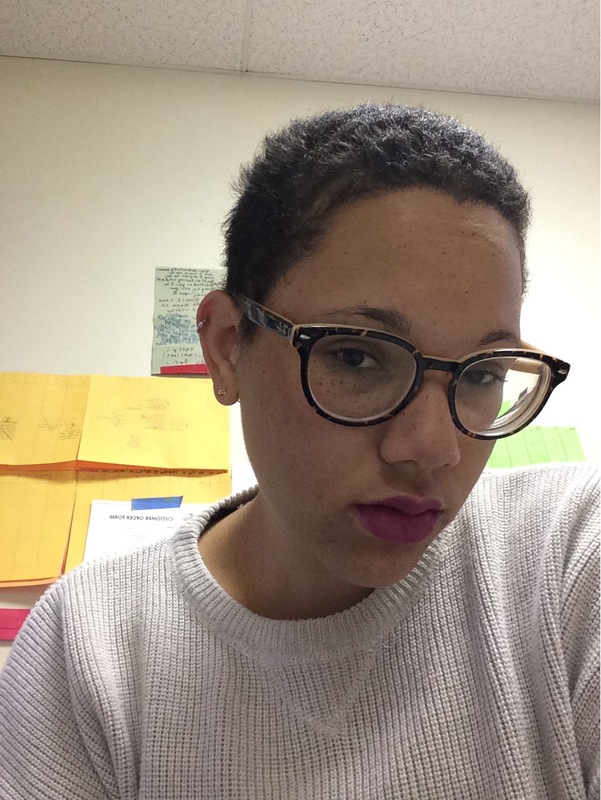 Mica Evans is a recent graduate of Bennington College, where she studied Literature, Music, and Public Action. Mica is a recipient of the Academy of American Poets Prize and the Bennington Writing Fellowship, as well as a participant of the Skidmore Writer’s Institute, and The Home School. Her work has been published in Cleaver Magazine, *82 Review, SILO, and on Poets.org.